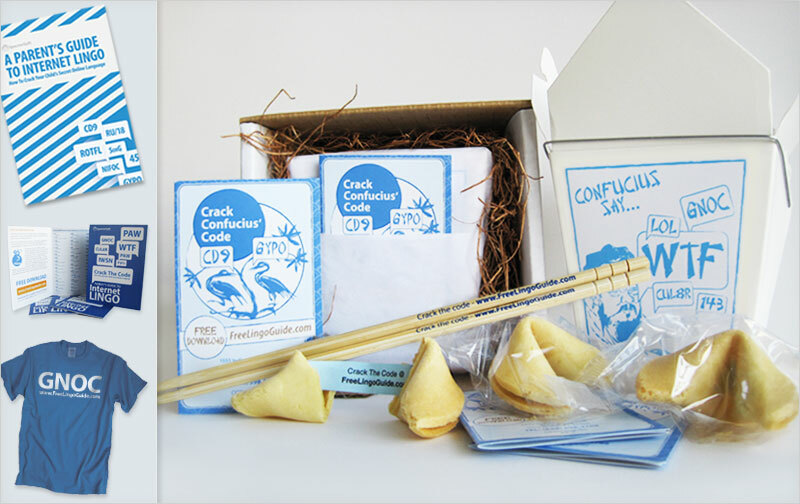 Viral campaign sent to PR contacts promoting awareness of a secret online lingo. 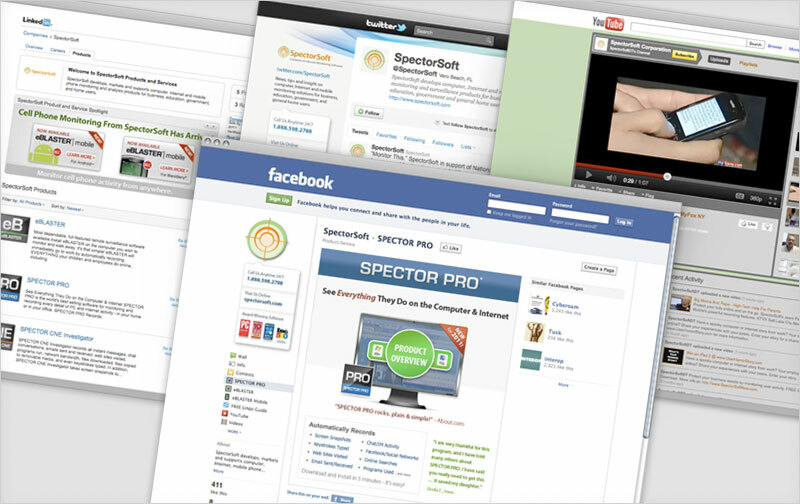 Social media campaigns, utilizing custom applications, graphics and video. 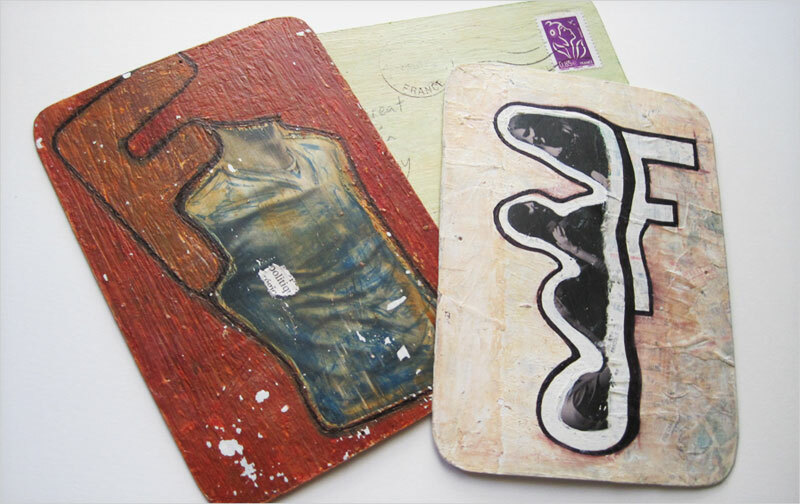 Fashion and Friendship postcards handmade and mailed in Paris, France. 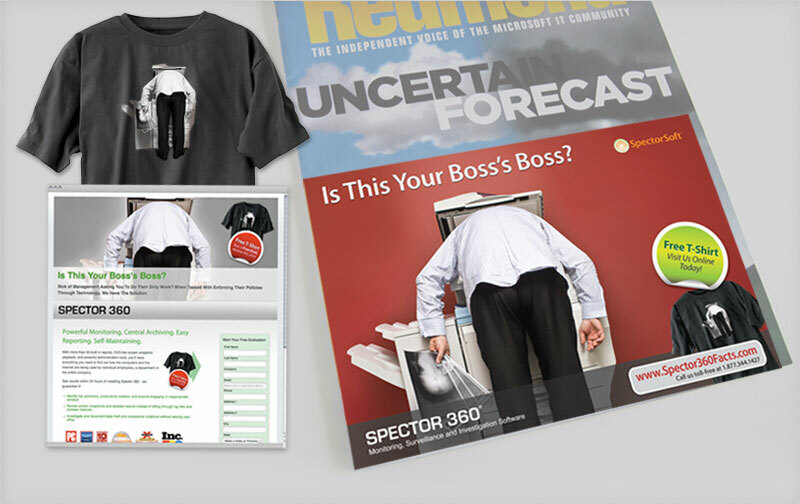 Redmond magazine cover tip with a t-shirt give-away via a landing page. 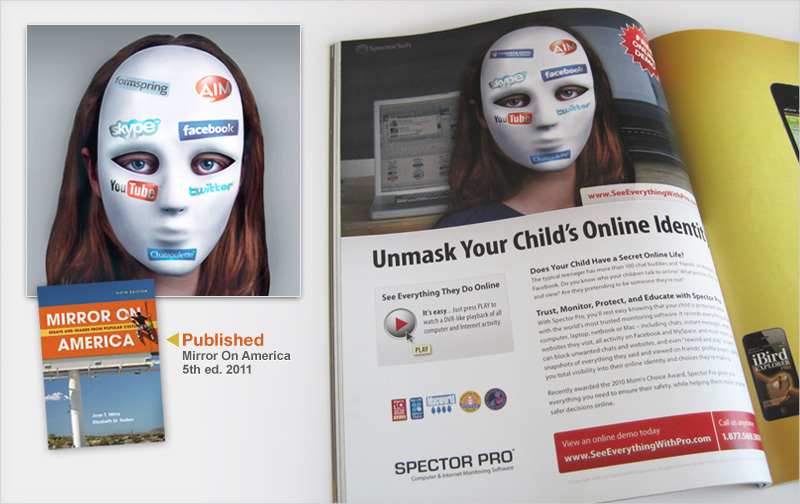 Mac Directory and MASK magazine Ads, targeting parents' protective instincts. 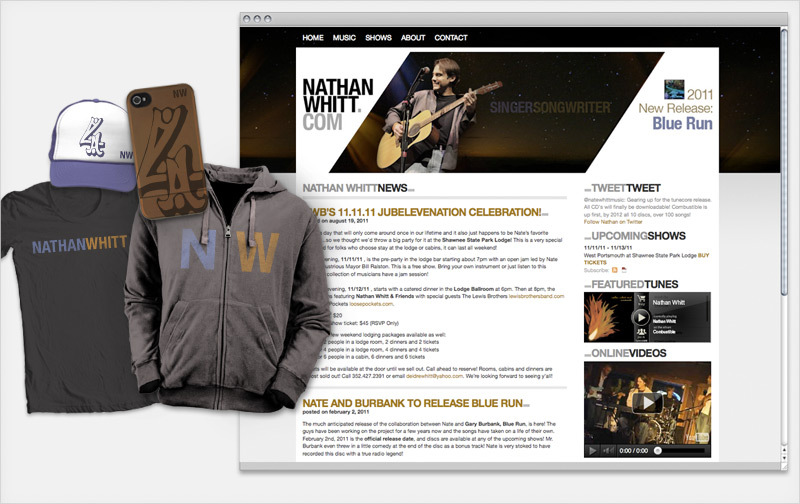 Branding campaign for National Top 40 singer-songwriter Nathan Whitt. 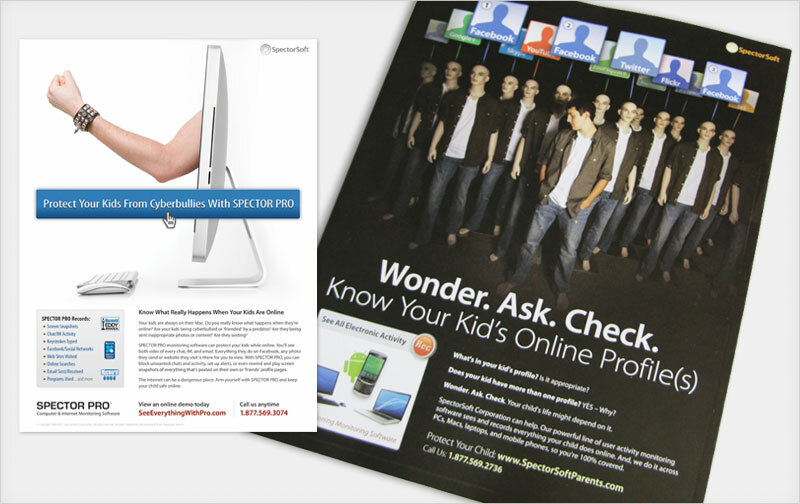 PC World and Macworld magazine Ads alerting parents of online identities.